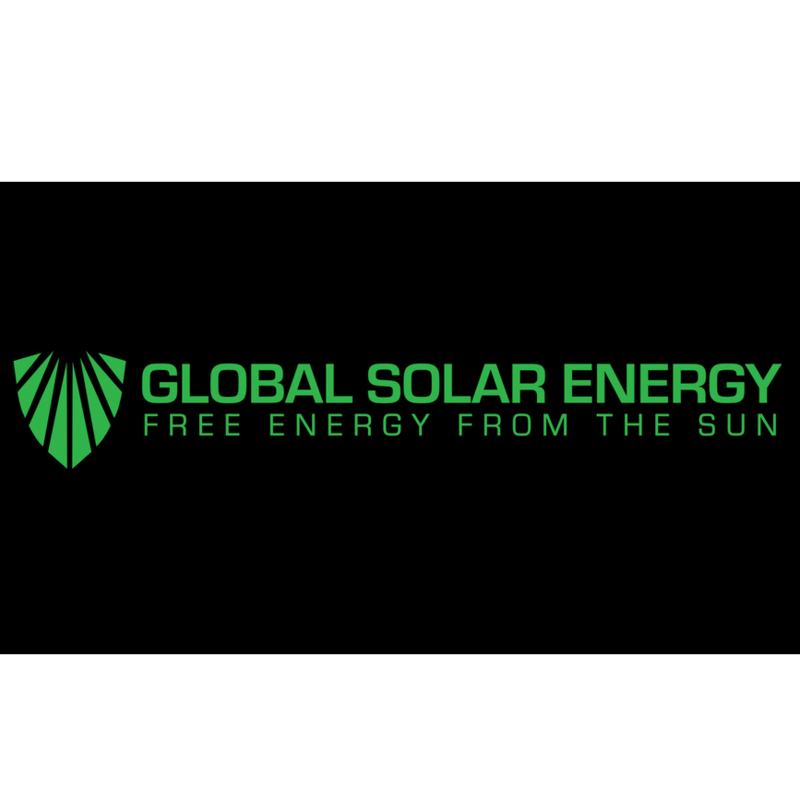 Global Solar Energy llc is your premier Photovoltaic System Installer the founder Christopher Powell has a total of 9 years’ experience in engineering procurement and construction of residential and commercial PV systems, both ground mounted and rooftop. 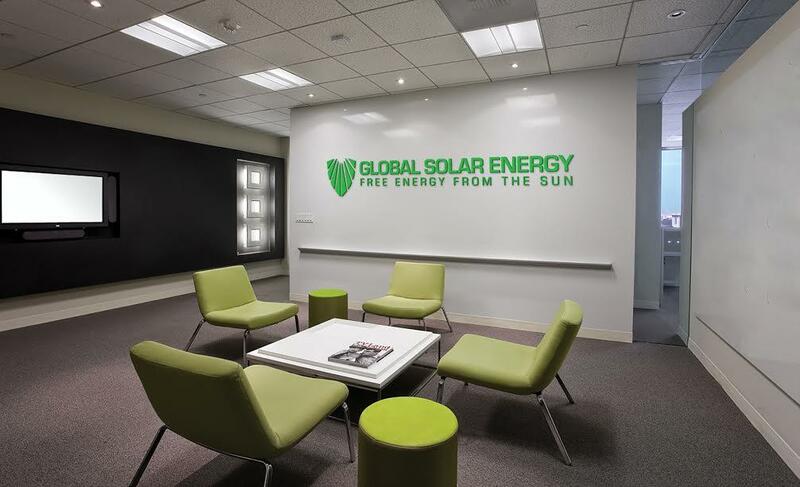 With his experience in AutoCAD, and certification in advance PV he has created a installation workflow formula that is used on all commercial installation to get the job done efficiently and within the time allotted. 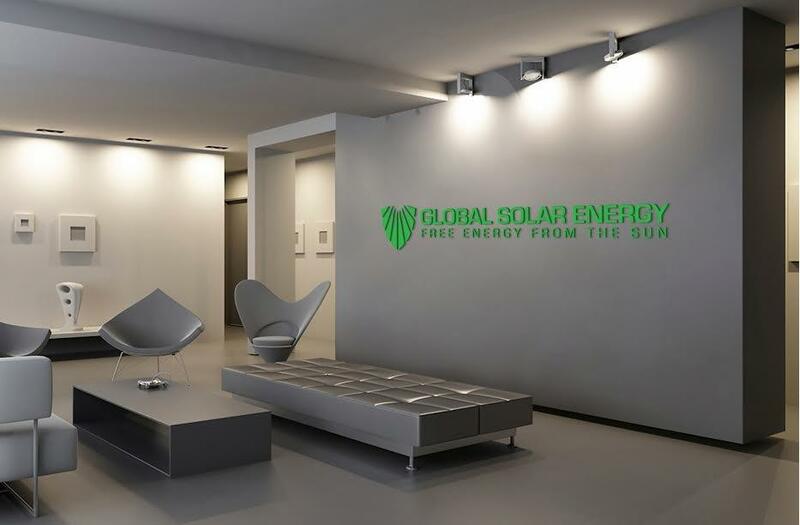 Global Solar Energy LLc Has a team of professional electricians and solar panel installers who were put through rigorous training. 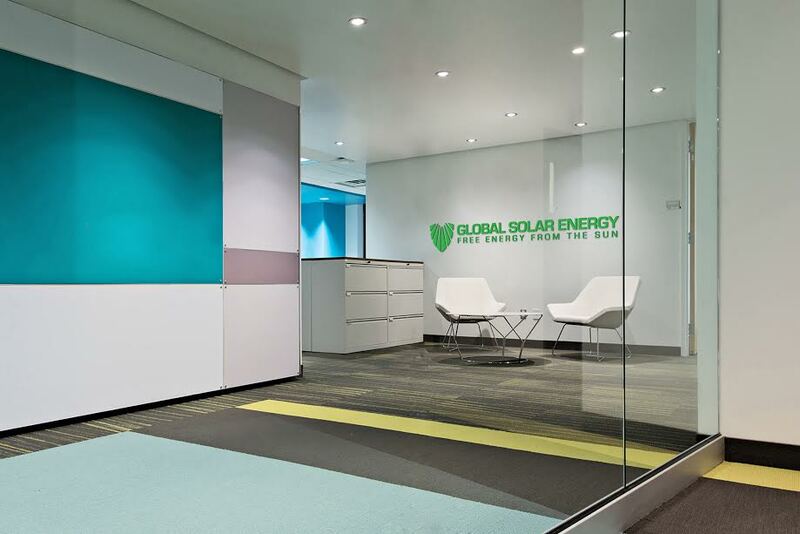 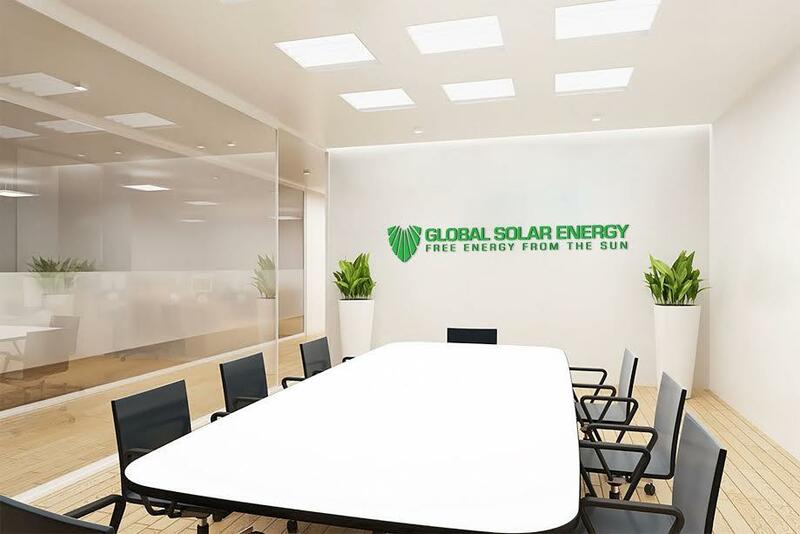 Global Solar Energy llc also Encompasses the use of local skilled personnel which is managed and coordinated carefully to complete projects.